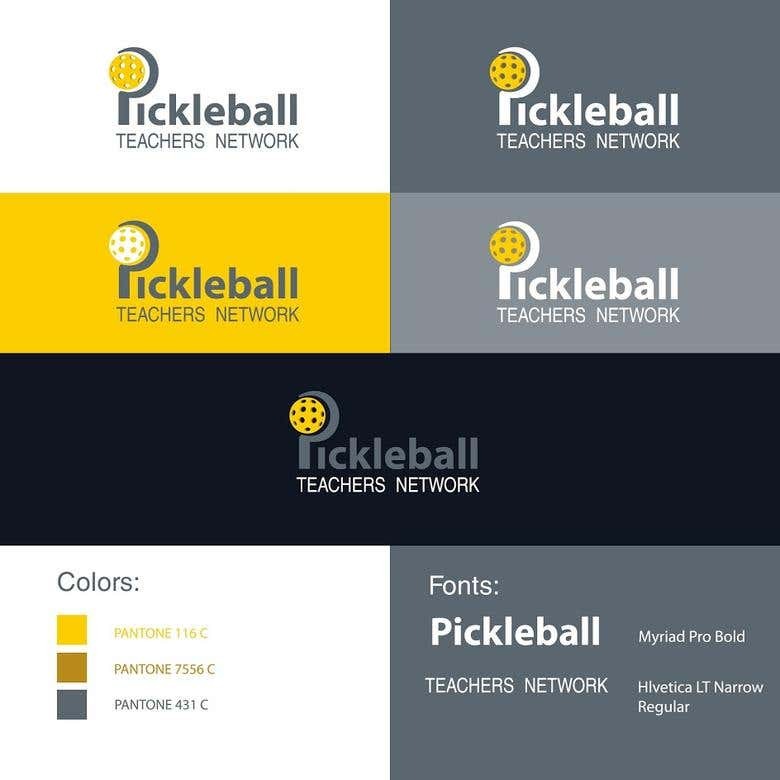 Logo created for a wordpress site called Pickle Ball Teachers Network. Softmania is a medium company from Romania. We are doing web development, web design, brand identity design and illustrations. For web development, our main area of expertise is Wordpress. We have done all kind of projects in wordpress, starting from simple themes PSD-> Wordpress, as well as custom themes and custom plugins. If you need a Wordpress project, we are the best match for your needs. We pay attention to details and deadline is very important to us. We always like to spend a lot of time on putting down a very detailed brief document together with our clients, in this way we can make sure we know what you want and that we will deliver exactly that and nothing less. Only after all is clear, we will provide a timeline and price. We will always make sure that what we promised in the beginning is what we will deliver in the end. We will take a project only if we are 100% sure we can deliver it at the best quality and standard. To see more of our work, please contact us.